Gary D. Ragland, of Cottontown, Tennessee passed away on Saturday October 21, 2017 at the age of 66. He was born to the late Thurman and Genell Ragland, Jr on May 11, 1951. He was also preceded in death by his very close uncle, Charles Ragland, who became a father figure to him after his father passed away when Gary was a young boy. He is survived by his wife of 44 years, Irma Ragland; daughter, Andria Ragland; his brothers and sisters, Lore Roberts, Jerry Ragland, Brenda Boyles, and Pam Overstreet, and a very large extended family. 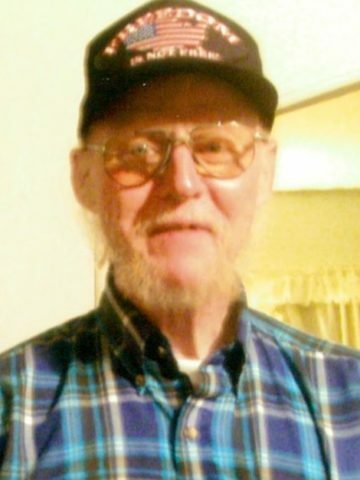 Gary was a lifetime member of Portland Road Church of Christ. He worked as a security officer, but was truly a farmer at heart. Visitation will be at Cole & Garrett Funeral Home, White House Tuesday from 5-8pm, and Wednesday from 10 am until the service at 2pm. Interment will follow at Hillcrest Cemetery in White House. Uncle Gary was one of the greatest men I have ever known. He was like a Father to me. He was a wonderful Christian example. Words can not describe the impact he has had on all our lives. He was hard working, kind, honest, loyal… The list is endless. He was loved by all and will be missed so much. When we worked at SRMC.prayers for all. He will be missed, I loved to hear him sing on Sunday mornings before he got off work and then went to church. Great hard working man, God be with you Gary we all miss your stories and your presence @ SRMC. Gary was my beloved Cousin. He was one of my Mother’s (Ida Dell Ragland Choate’s) Pall Bearers. Even though I didn’t see him often, when I did, he always had a smile, and a kind word for everyone. With tears in my heart, and eyes, we say goodbye for now. Many prayers to his loving Family. Gary was loved by all, and will be missed by many.